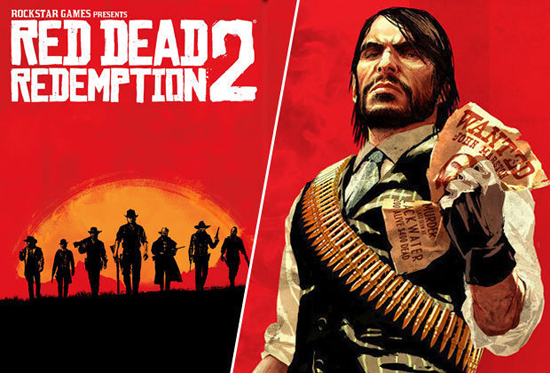 Rockstar confirmed during an earnings call that Red Dead Redemption 2 will be release next year after April 1st, 2018 on PS4 and Xbox One..
"This outlaw epic set across the vast and unforgiving American heartland will be the first Rockstar game created from the ground up for the latest generation of console hardware, and some extra time is necessary to ensure that we can deliver the best experience possible for our fans." "We are very sorry for any disappointment this delay causes, but we are firm believers in delivering a game only when it is ready. We are really excited to bring you more details about the game this summer." As for Red Dead Redemption 2 on PC Take Two again were unwilling to say if the game will be launched on PC. The original Red Dead Redemption was never released on PC despite calls from Red Dead fans for a PC release, this may have been due to possible issues with pirate versions of their games.